I thought they did everything they said they would do and more. They put everything back in place, including one of the fence posts that went down, and they put it right back up when the process was over. I was very pleased. I thought they were well organized. Wayne originally came out, looked at the job, and about a week later the crew came out. They follow up with you. I had an issue that I thought was their fault a year later, and because they followed up, we found out that it was not on their end. They stand behind their word. I would say they're very good, they clean up nicely, they use good materials, and they are willing to answer questions any time. They are flexible overall and good to work with. They had a good crew that did a quality job and that cleaned up after themselves. 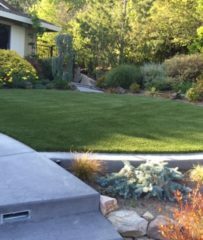 Bay Area Drainage, Inc. provides drainage systems for residential and commercial clients in Contra Costa, Alameda, and Solano Counties. 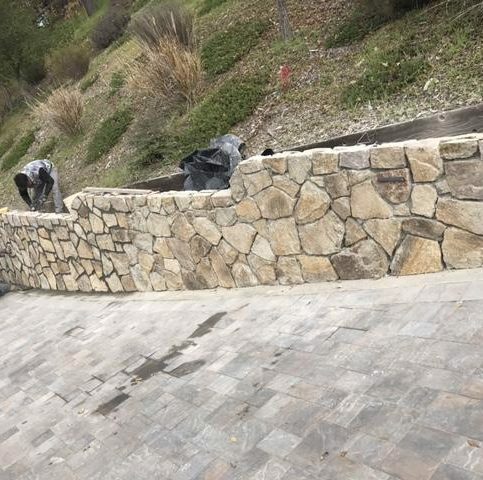 The company also builds retaining walls and installs sump pumps, synthetic lawns, and pavestone driveways and walkways. Each drainage system is retrofitted to its surrounding landscape and carefully excavated around existing features. 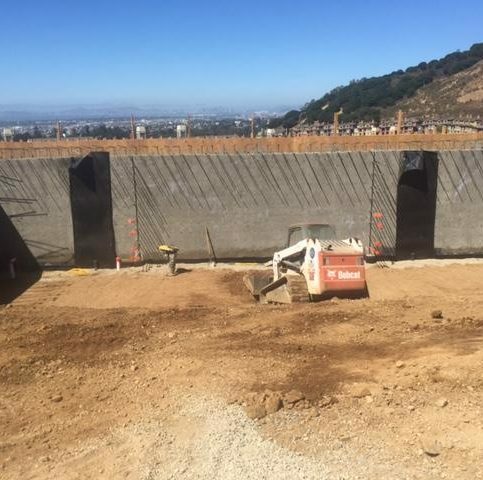 Owner Wayne Ortland says Bay Area Drainage is known for its meticulous attention to detail. “I stop by every jobsite at least once a day, and I’m involved in each individual project.” A site superintendent oversees work on every job, and when projects are completed, the company removes all leftover materials and performs a comprehensive clean-up. DIAMOND CERTIFIED RESEARCHED CAPABILITIES ON Bay Area Drainage, Inc.
Company Name: Bay Area Drainage, Inc.
DIAMOND CERTIFIED RESEARCHED ARTICLES ON Bay Area Drainage, Inc.
For Bay Area Drainage, Inc., a “hands-on” owner and a team of seasoned professionals add up to consistent customer satisfaction–year after year. Attention to detail is something Bay Area Drainage, Inc. takes very seriously. 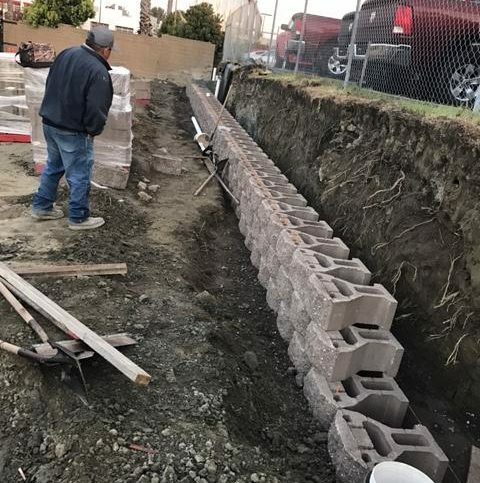 “I stop by every job site at least once a day, and I’m involved in each individual project as if I was working on my own home,” says Mr. Ortland. 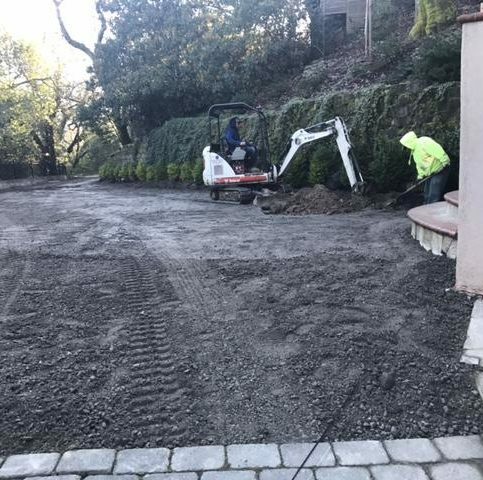 In addition to visits from the owner, each project has a site superintendent on the job all day to oversee the work in progress. 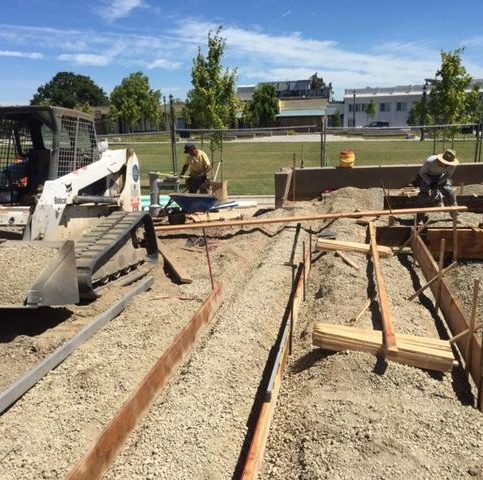 Bay Area Drainage, Inc. is known for its skilled and courteous crews. They understand living with construction can be a challenge for most homeowners, so they do everything they can to minimize the impact. 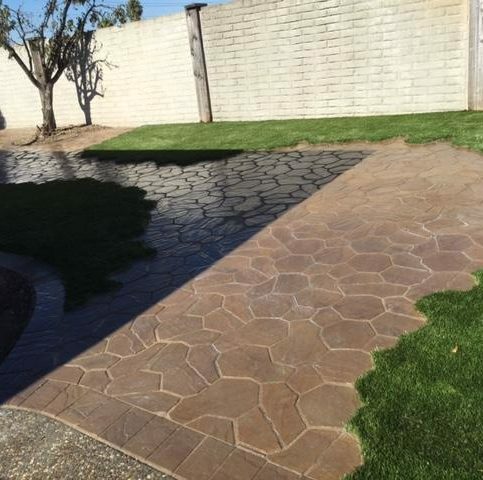 “Our crews are trained to be very courteous to the homeowner. They clean up at the end of every day and leave your home looking as if there’s no ongoing construction,” says Mr. Ortland. 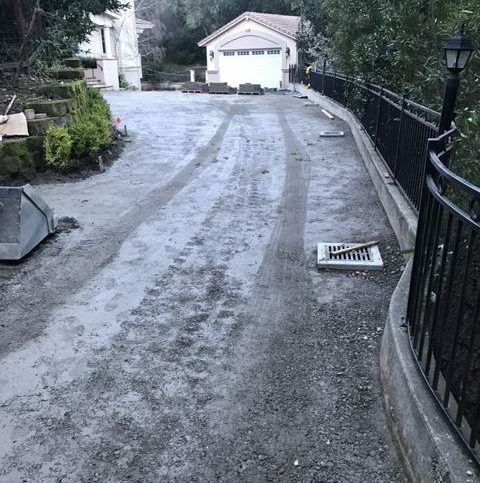 “The driveways are swept and the sidewalks cleaned, so when you come home from work, the yard doesn’t look like a work zone.” And when a big project is completed, all leftover materials are removed before a complete and thorough final cleanup is performed. 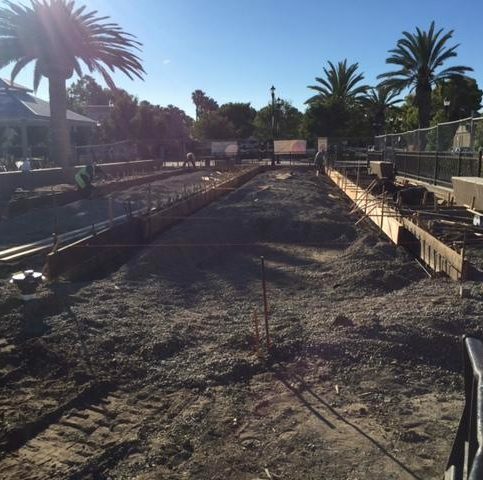 At Bay Area Drainage, Inc., quality workmanship, reliability and trustworthiness are top priorities. “We show up when we say we’re going to, and we’re there every day until the project is finished,” says Mr. Ortland. 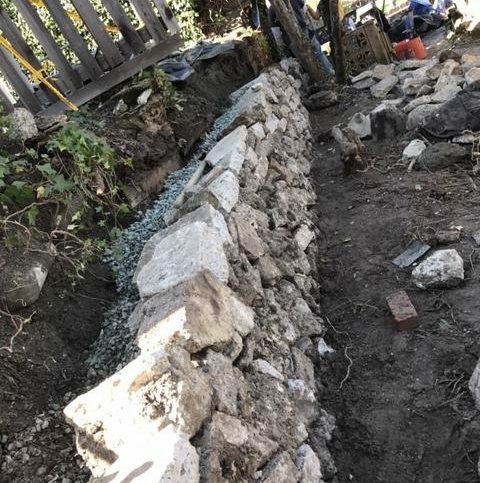 “We stick to our timelines, and the workmanship our guys demonstrate is far better than most.” Good benefits and job satisfaction are two of the reasons labor turnover is low. “My guys have been with me for a minimum of three years, and some of them have been with me for as long as 10 years. We offer full medical benefits and give them what they need.” There have never been any security issues with personnel. “I’d trust them in my own home,” says Mr. Ortland. 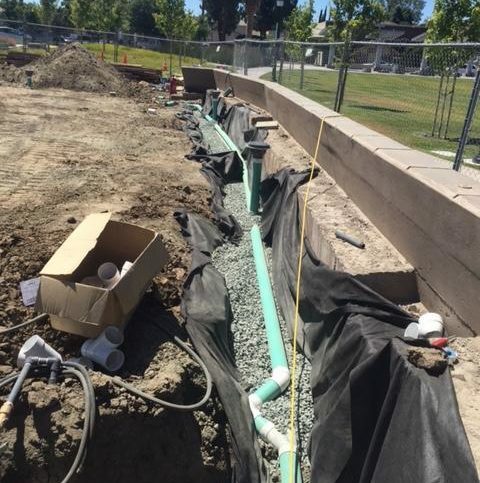 When screening drainage contractors, it’s crucial to check licenses and certifications. 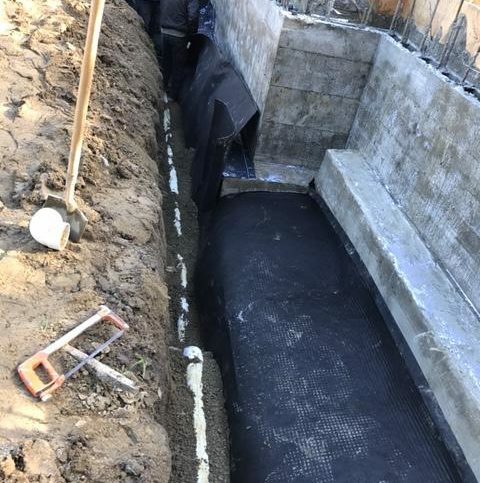 Wayne Ortland, owner of Bay Area Drainage, advises to ask for references and get testimonials when searching for any kind of contractor specializing in drainage systems. Make sure the company has a history of dependability and guaranteed workmanship. 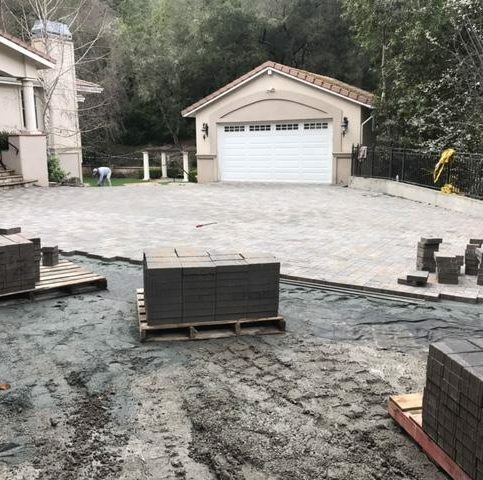 “I do believe that being Diamond Certified is very important,” says Mr. Ortland, “because when you’re using a Diamond Certified contractor, you know they’re on a different level than the others. It’s important to get a commitment from the contractor stating they’ll return to your home and fix any problem free of charge if the need arises. When considering this kind of work, a guarantee is an absolute necessity. Q: How will I benefit from eliminating the moisture that’s underneath my home? A: By installing a French drain, the negative effects of moisture are eliminated. These include—but aren’t limited to—mold, mildew, damaged floors and conditions in which termites can thrive. When it’s dry, your house feels more comfortable—it’s warmer in the winter and cooler in the summer. Q: Is mold something to be concerned about? A: Absolutely. When damp conditions under a home aren’t resolved, mold can develop in the floors and spread into the walls and elsewhere. This can adversely affect air quality and lead to health problems. 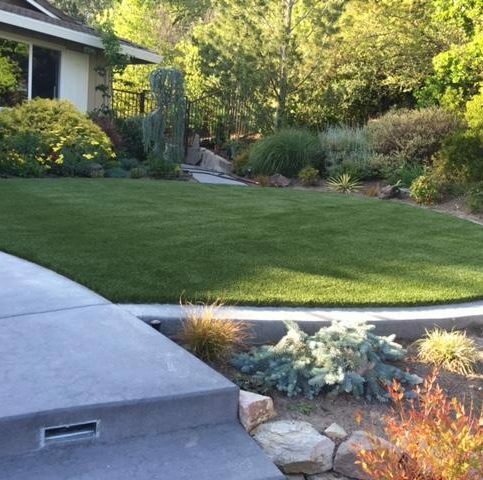 Q: Can you install a drainage system without damaging our shrubs and other plants? A: Yes. We proceed in small increments so we can carefully remove plants when necessary and put them back at the end of the day. With larger plants, we tunnel under them whenever possible so we don’t harm their root systems. 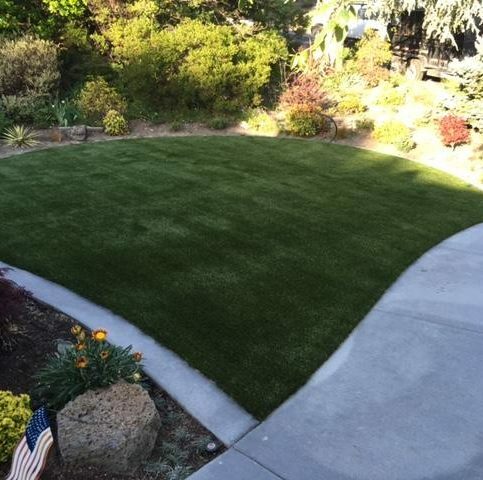 We do our best to minimize the impact on your landscaping. 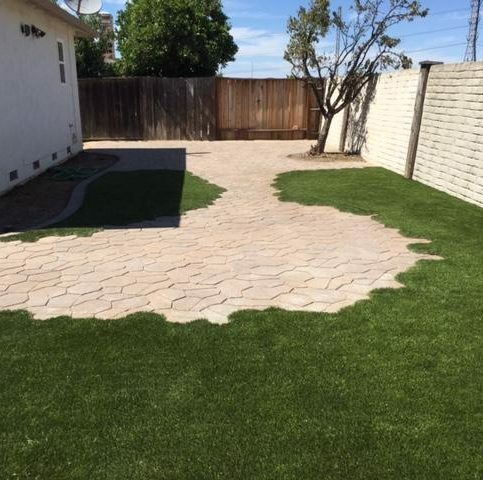 Q: What kind of shape will the overall yard be in after you leave? A: Again, we try not to damage any plants. 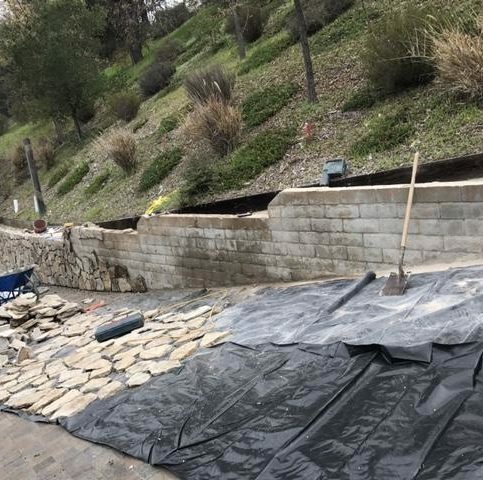 We excavate carefully around all existing hardscape features, so we guarantee you’ll be completely happy with the site after we’re finished. But if any repairs are needed, we’ll gladly come out and do them. We like to follow up with our customers to make sure everything is working properly. Q: What about a timeline? A: We stick to our timelines. Once we start a project, we’re there every day until it’s done. We don’t lose crew members to another job. We won’t move on to the next project until yours is finished. That’s our commitment to our customers. Q: Do you do other work besides installing drainage systems? A: Yes. 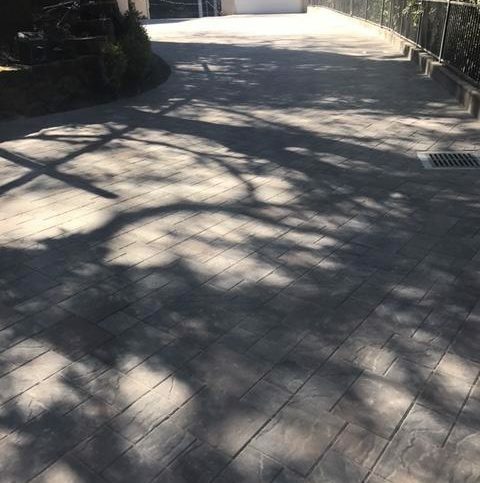 We act as a general contractor with crews who can do pavers and concrete work. But our absolute specialty is drainage problems and solutions. Q: Do you do free consultations? A: Yes, and we think you’ll be pleased with our pricing should you decide to hire us. Q: Do you ever offer specials? A: Yes. One example might be free demolition of walkways during a certain season. We’ll often send out flyers announcing such specials. A: Yes. 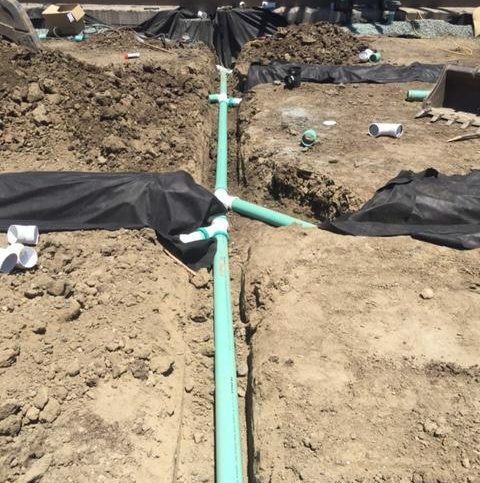 We guarantee our drainage systems will keep your home dry. If a customer ever notices standing water, we’ll come out and add extra drains (if needed) at no additional cost. As previously mentioned, we make it a point to check back with our customers to make sure everything is working to their satisfaction. SELECTED PHOTOS FROM Bay Area Drainage, Inc.
Diamond Certified RATINGS ON Bay Area Drainage, Inc.
Bay Area Drainage, Inc. : Average 9.2 out of 10 based on 248 unique customer surveys of customer satisfaction. If you have any issue, they can resolve it. If they can't resolve it for you, they will let you know. I have used them for about half a dozen jobs. I live less than a mile away. They're good. They are hard workers and very talented in both design and installation. Just everything, they did a very professional job in the shortest amount of time possible, and they cleaned up after themselves. They are a professional company that does great work. It took a while to have a follow-up so we kind of had to tell them to help us, but other than that, they did a good job. I think it is a wonderful company that is prompt, respectful, and polite. They did a wonderful job and cleaned up after themselves. I can't name one thing, because they did everything in an excellent manner. I had a good crew out here. I would say if you have a problem, talk to these guys. They seemed to show up when they should have. They tackled the problem and did a good job. They were very responsive and quick. The price was very good. They are a quality contractor and deliver what they promise. I would absolutely use them again. I totally trust them, and they do fabulous work. They're dependable and on time. They actually checked up on me the same day they did the work. Very professional, the guys that work there have been employees for a long time. I have used them for various projects, and I have been satisfied each time. They listened to what my expectations were and delivered on time. They were also very clean and professional. I think they are very honest and reliable. I would say that they do an excellent job and stand behind their work. I liked that they cleaned up every night and did what they said they would do. We haven't had any problems since they put our drains in. When we had one thing we weren't sure of, they came back out immediately to take care of it. They were exceptional. 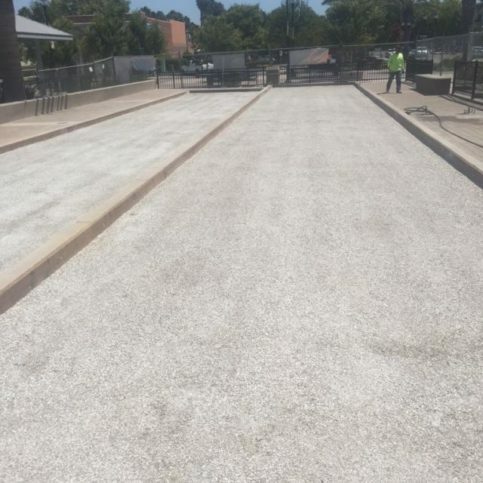 I would say that they worked very hard, they were very clean and neat, and we're very happy with the outcome. I liked the owner and that he delivered what he promised. I would say that they did a good job, and I was satisfied. I liked that they did what they told me they would do and that they did it on time.